Listen to the first Fitness Australia, Grow Your Fitness Business, Podcast with Director of Vision Personal Training Andrew Simmons. The first ever Grow Your Fitness Business podcast has arrived, with special guest, Vision Personal Training’s Founder and Director, Andrew Simmons re-telling his own personal journey in the industry as an example for listeners. From successes to failures, and everything in between, Simmons kindly lifted the lid on his experiences that began in the early 1990s. For the now Fitness Australia Board Member, it’s never felt like work. “I still work long hours – I don’t think a day goes by that I’m not working or thinking about work,” said Simmons. Simmons, who studied a Sports Science Degree while working in administration at a gym, cites those early experiences as the ones that taught him invaluable lessons in the industry and laid the platform for future success. “The early part of my career enabled me to connect with a lot of people – providing such a great foundation,” said Simmons. He was also an aerobics coordinator – another experience that has shaped his approach. Unsurprisingly, Simmons sympathises candidly with Group Fitness Managers and Group Exercise Instructors. “The group exercise component was great for me,” admitted Simmons.It taught me how to speak in front of a large number of people and be confident enough to get up there. And that’s just the first five minutes with Vision Personal Training Director, Andrew Simmons. Take a listen to the full podcast here. 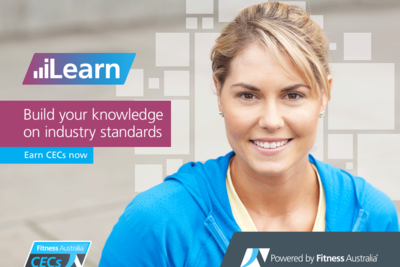 Fitness Australia has today announced the formation of the Australian Fitness Industry Standards Council – an entity that will help to advance and elevate Australia’s fitness industry. The newly-formed council will seek to – among other things – develop, manage, promote and review a suite of standards, codes, guidance materials and other documents to assist the fitness industry to manage safety and improve service quality. Comprised of ten members appointed in October 2016, the council boasts a unique and diverse range of experts who will contribute to the future positive direction of the fitness industry. Three of the council members represent academia, with experience in the fitness industry and in a relevant discipline (sports or exercise science, business, law), while another three are experienced industry practitioners. There is an additional three external members, including a representative of consumers, a representative of education providers, and a person with experience in accreditation systems. 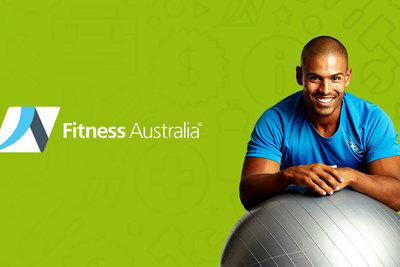 Undertake initiatives to support Fitness Australia’s role as the peak body in the self-regulatory model of fitness service provision in Australia. Fitness Australia CEO, Bill Moore is excited by the opportunities to affect positive change and direction in the industry with the guidance of the newly-formed council. “This is an exciting time for our industry, and when you can attract the quality of members that we now have on The Council, it’s cause for even more excitement,” said Moore. “This is an initiative designed not just to provide standards, as the name might suggest, it’s really a chance for some of the brightest minds in the industry and in a number of different specialist fields to get together, discuss, plan and project on where the industry is headed. Our first Webinar – The New Age of Online Marketing – is on TODAY at 2pm! These member exclusive webinars will highlight areas to help keep you on the right track for the success and growth of your business. Those who have registered will learn how to cut through the online noise and discover new marketing strategies that work for service-based businesses. The New Age of Online Marketing is an exciting event, presented by Complete Online Marketing and hosted by Richard Toutounji. It is designed to Move Your Business Forward & Discover What REALLY Will Work Online in the fitness industry. Richard Toutounji has over 10 years of experience in the online world. With a big belief that a good product is only as good as the time it’s taken to market, moving fast makes a big part of Richard’s life. Richards work with the vast network has been instrumental in delivering leads whilst converting them into real sales for business. From building an online presence to providing online marketing education to the next generation of business owners and upcoming entrepreneurs, he is determined to turn established organisations into marketing machines. Keep a look out for the next Grow Your Fitness Business Webinar to be presented by Net Profit Explosion. If you have any questions contact natascia@fitness.org.au or call 1300 211 311. Have you searched the new Business Toolbox yet? 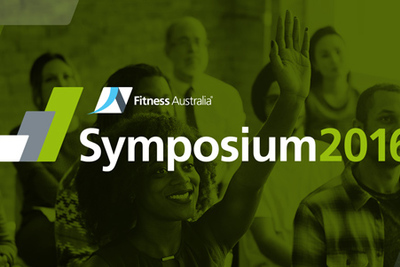 Join us at the Fitness Australia Symposium 2016! Early Bird tickets are NOW AVAILABLE! Whether you manage a gym, work in sales, marketing, or run a small PT business our 2016 Symposium will pack a punch! Learn from powerful speakers and meet some of the best minds in the business. Fiona Bendall, a pioneer in digital strategy and one of Australia’s most respected thought leaders in the digital space, will share her vast knowledge and experience on the psychological impacts on behaviour as a result of technology. In her keynote presentation, Bendall will provide insights into how online consumers are leading the charge through their tech behaviour, and the huge impact it has on purchasing decisions. After beginning her career in the consumer electronics industry, Bendall moved into developing key digital strategies in London and New York for large companies such as the BBC and Virgin. 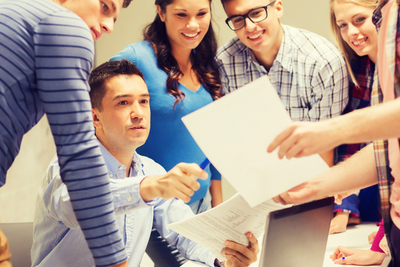 Quality Improvement for your business. This year's Symposium will show you how consumer behaviour and technology can influence your bottom line. Grab your EARLY BIRD tickets today! Be part of our dynamic and fun organisation! We're looking for individuals with a passion for the fitness industry and the necessary skillsets to help service our members. Click on the links above to either find out more about the role or apply! Get in quick, applications close soon! Whether you’re starting your business or trying to grow it, we want you to have the tools you need. So we're giving you the new Grow Your Fitness Business Toolbox. The most exciting part? The Toolbox has a collection of business podcasts, videos, templates, tools, guides, articles and tips ready for you to use. With more to come each week. And the great thing is that it’s now part of your business registration. So watch, listen, save or download resources. Are you our next Industry Services Representative? We want to employ a full time Industry Service Representative in our Sydney-based Client Service Team. We're looking for a dynamic and inspiring leader, as CEO, with a successful track record in business development and management. 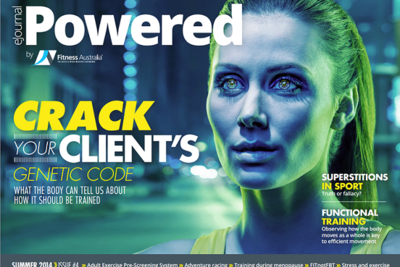 Short Description: With a member and business development focus, this is a unique opportunity to lead, grow, support and represent the fitness industry in Australia. Did you know that business employers are forced to pay 47% FBT when they send their staff to an external fitness provider? 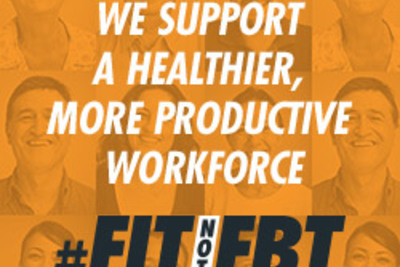 Let’s make fitness services Fringe Benefits Tax free to employers. We want the Australian Government to make fitness fair for all businesses, big and small. Sign the form now and show your support. From the development of various partnerships, continuous work within the Private Health Fund space, improvements to the Quality Program and lobbying the government to change the Fringe Benefits Tax, we've run a strong race for the industry this year and will continue to do so in 2015. 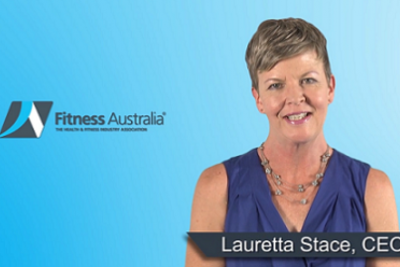 Fitness Australia is pleased to announce the launch legal service for all Registered Businesses. From today you will have access to a free 20 minute legal consultation, available whenever you need assistance about a new legal issue. Fitness Australia’s Legal Advisory Service will provide legal advice, assistance, information referral, and support. Conducted via a simple phone call, this service is aimed at assisting you and your business take the steps needed to seek legal advice. Why has the Legal Advisory Service been developed? This service will give owners and managers of Registered Businesses the opportunity to gain confidential and independent legal advice across a range of commercial law issues. This service is available to all Registered Fitness Businesses and registered sole trading businesses and will be provided by Fitness Australia’s legal advisory partners, Meridian Lawyers. If you’d like to contact Fitness Australia’s legal advisory service, please call our Industry Service Team on 1300 211 311. Summer eJournal is here. Crack your client's genetic codes.